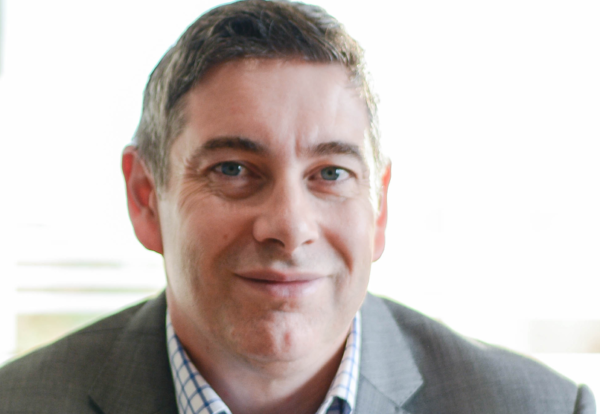 Speller Metcalfe has appointed former Bouygues director Martyn Chaplin as new commercial director. His appointment follows the retirement of Speller Metcalfe’s previous commercial chief Steve Quantrell, who served 15 years with the firm. Chaplin spent 15 years with Thomas Vale – and latterly Bouygues after their acquisition in 2012 – where he worked mainly in the Midlands region. In his years as commercial director, he gained a wealth of public and private sector experience across all areas of construction and residential development, including working on many major regional and national frameworks. Group Managing Director Des O’Neill, said: “Martyn is a fantastic addition to our operational board of directors and it is a strong endorsement of Speller Metcalfe to have someone of his calibre join our team.